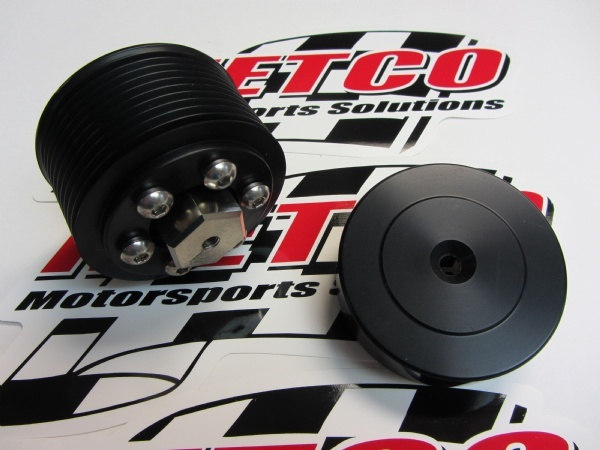 Metco Motorsports is now offering a precision-made supercharger pulley upgrade for the Hellcat! Like all Metco Motorsports pulleys, this pulley is an interchangeable unit that is based on a precision-machined, electroless nickel-plated steel pulley hub, an interchangeable pulley drive ring, and a stock-appearing front pulley cover. The pulley ring and cover are anodized in black, and all included fasteners are stainless steel or zinc plated. Please choose your desired pulley ring size from the drop-down list below. All components are available separately, so once you have our pulley on your Hellcat, a boost change is as simple as changing the outer pulley drive ring. All boost level changes require the appropriate PCM revisions and the proper supercharger belt. Please note that quoted boost gains are approximate, and that your results may vary. 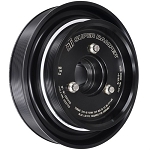 The 2.85" pulley is intended for street applications, while the 2.75" and smaller pulleys are intended for race applications or applications using supplemental injection. Please consult your tuner. 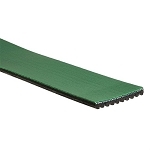 *The Gates K100572HD belt is appropriate for applications using the 2.85" or 2.75" supercharger pulley. Note: The original supercharger pulley threads off the blower shaft once the top of the supercharger has been removed and the snout separated from the case. Previously, installers had to fabricate a fixture or use a modified bolt to rotate the supercharger pulley, but we have machined a steel insert that accepts a 15/16" wrench or socket just for this purpose. 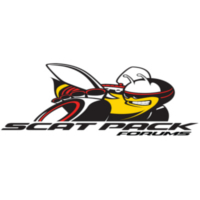 It is available separately under part number HPT1000, or in the drop-down below. The unique Metco pulley hub design incorporates a similar 1" hex, so a wrench or socket can be used on the pulley hub itself for installation. The Pin Holding Tool (PN HPT2000, described elsewhere in this section) is also available to assist in holding the supercharger pulley shaft stationary while the hex tool is used to unscrew the original supercharger pulley. 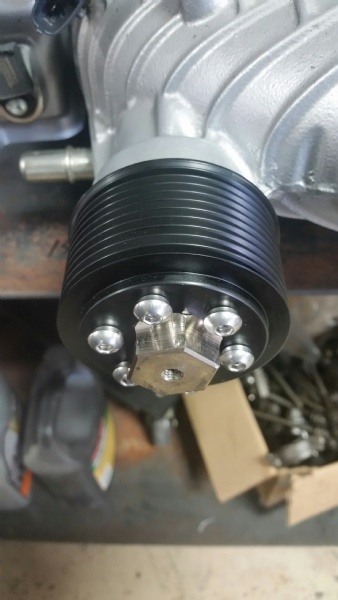 All of the components in these supercharger pulley kits are available separately and are listed elsewhere in this section. This pulley is intended for professional installation only. The upper portion of the supercharger must be disassembled so the supercharger snout can be removed. Installation instructions are not provided. For all supercharger pulley changes, the PCM calibration for the vehicle must be revised to accommodate the increased boost level. 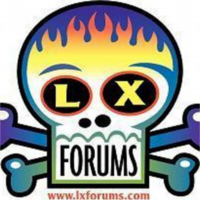 User assumes all risks. Installation of this pulley may affect your warranty.